Three generations, a lot of passion, a territory that contains beauty, culture, hard work. 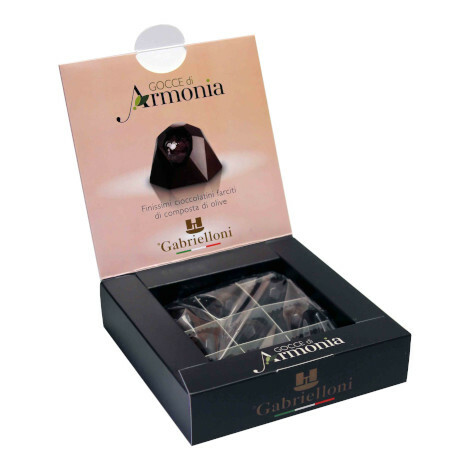 These are the basic ingredients that perhaps reveal the secret of the high quality of Gabrielloni oil. Not only that, there is a bond of values and thanks to everyone´s will a precious oil of the Marche region, more specifically from the hills of Recanati, is born. 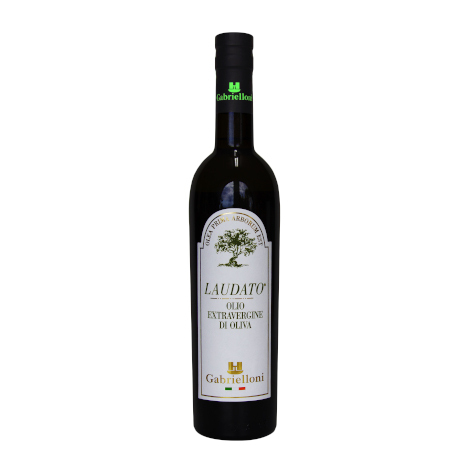 The Gabrielloni family have produced extra virgin olive oil since 1955 with dedication and experience. 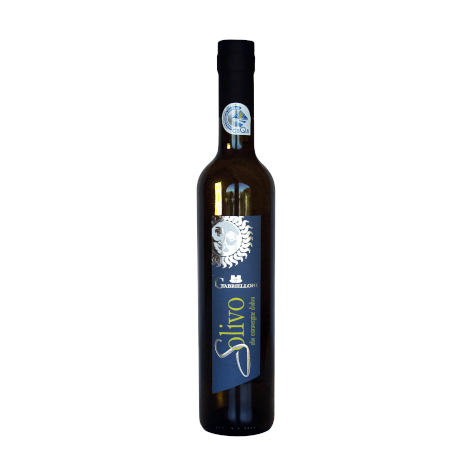 The cultivation of olive trees has always been the basis of their agricultural activity. It was grandfather Marino who wanted to directly grind the olives in the Old Frantoio Oleario Gabrielloni; olives harvested by hand from the olive trees of their land, on the hills of Recanati. In the 1960s, his son Emilio took over the management of the oil mill and extended its premises. The link with the countryside and the love for oil includes the whole family. 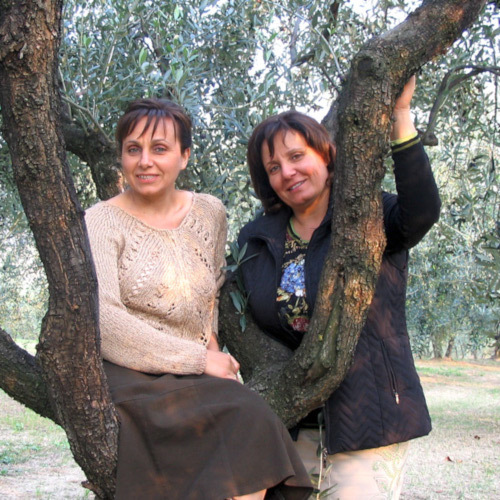 Soon after the daughters Elisabetta and Gabriella started being active protagonists of the company activity, and since 1995 they have been responsible for the renewal of the entire production chain.